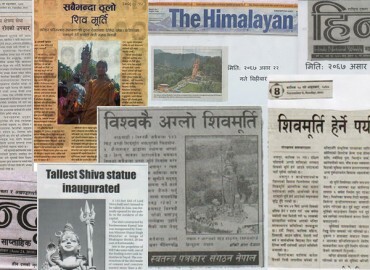 We're currently spread over 75 districts of Nepal. Situated at the backdrop of World's tallest Lord Shiva's statue(143 feet), we provide you with the perfect combination of health, home, nature and spirituality, catering for the rejuvenation of body, mind and soul. We also provide service apartments at the heart of Kathmandu. 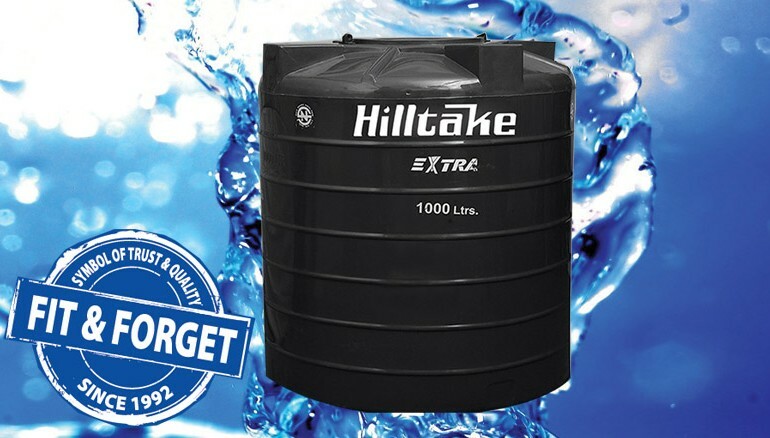 Founded in 1992, Hilltake is the leading manufacturer of NS-Certified Water Tanks, occupying the largest market share with the best brand value and quality as we always promise with complete water solutions from PPR/CPVC pipes to our new range of tanks bringing tomorrow's technology to today. 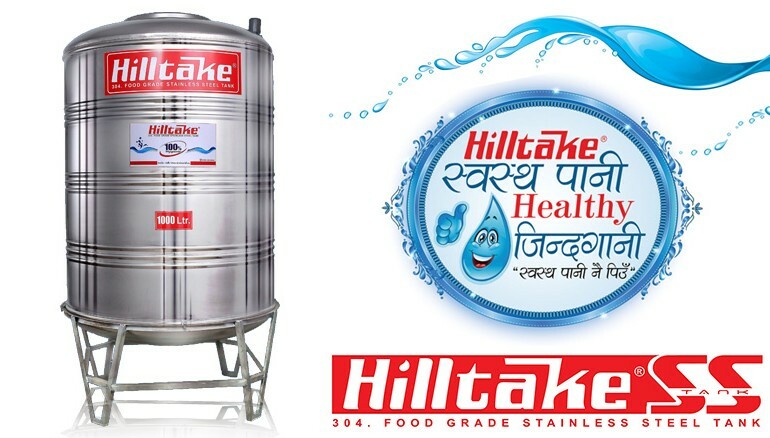 Through years of intensive technical and marketing experience, Hilltake Electrical and Refrigeration has brought you a huge selection of electrical equipment from gas geysers to water heaters and many more to choose from, rather it be for your house or office, we provide it with quality. We fulfill every needs commercial offices require, from heating to water purifiers and storage, all of them done flawlessly. 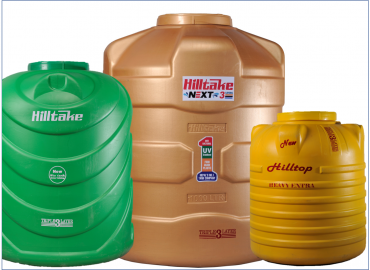 Household works require use of extreme hot or corrosive liquids, our products can handle all these with ease. Our products have high fire resistance and low smoke emission making it perfect for commercial buildings. Our products are efficient and unerring so that our products may not compromise your operations in any way. 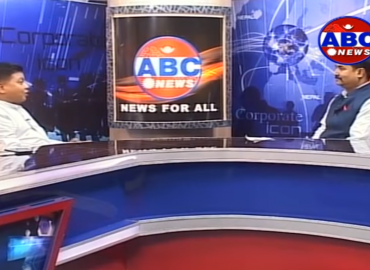 Hospitals require properly heated rooms, water purifiers and compost bins etc. all guaranteed with 100% sanitary check. Foreign embassies require multiple services from event venues to offices, we provide our products fulfilling their every requirements. Our product are designed to handle any kind of chemicals used in pharmaceutical companies making them ideal for use. Our product’s reliability are what make us perfect for use in government projects which require genuine and trustworthy materials. With our company doing it’s best every step, we gain trust and reliability among our customers making ourselves grow ever so. 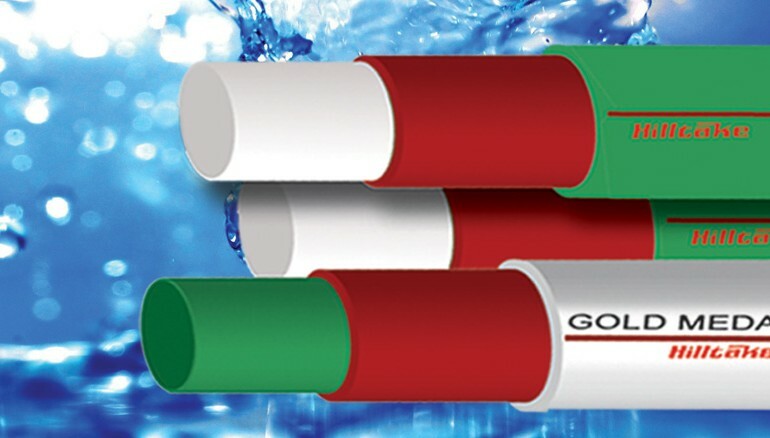 Ideal for Hot & Cold water Distribution Systems as Hilltake CPVC pipes can withstand high temperature & pressure. Try Hilltake. 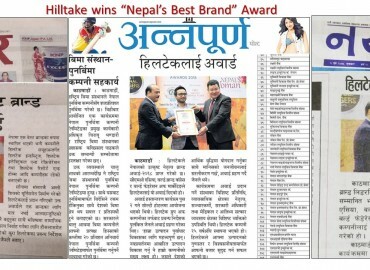 Started since 1992, Hilltake brand is synonymous with quality and thus is the company's philosophy to never compromise on quality. 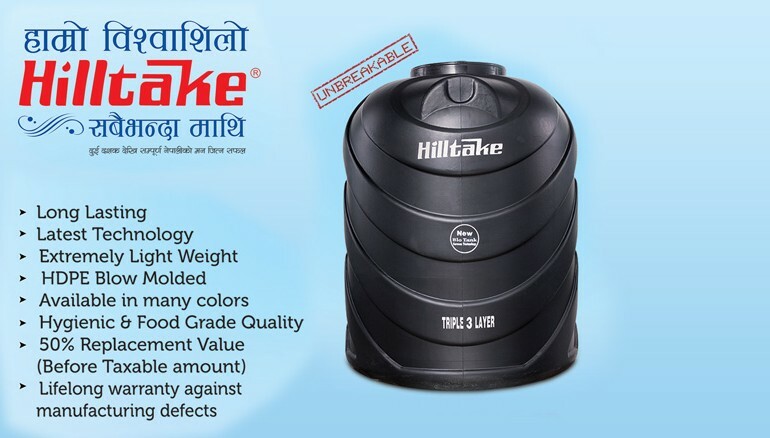 Hilltake since it's establishment with water tanks, has been growing flawlessly branching to multiple sectors providing you with multiple selections for rather it be your home or office or factory. We believe in the motto 'Quality First'. We make sure that our customers are happy with our products and it's quality before anything else. About us Contact page ?